Bernama reported Health director-general Datuk Dr. Noor Hisham Abdullah as saying yesterday that the baby girl had never been immunised for the disease because her parents were anti-vaccine. "The child started out having fever and sore throat on 4 October and was taken to a private clinic by her mother for initial treatment on 11 October. 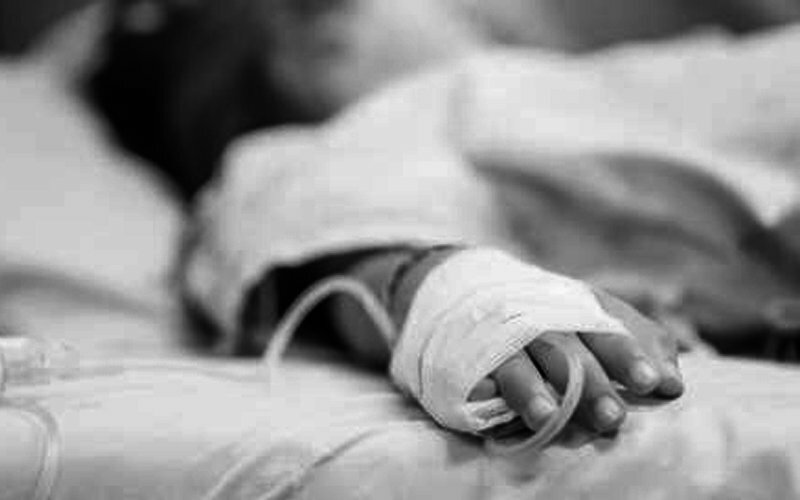 The next day, the child was taken to the emergency unit of a hospital after having breathing difficulties and loss of appetite," revealed Noor Hisham. Two days later, the baby girl was admitted into the paediatric ward's intensive care unit as she had become weaker and needed respiratory aid. Beginning with a sore throat, diphtheria could lead to bacteremia and endocarditis complications, which could be fatal. "Efforts to contain the spread of this infection include actively looking for cases at residential areas where cases are reported, giving immunisation, and health education," Noor Hisham said. As of yesterday, no new cases of diphtheria have been reported to the Health Ministry. 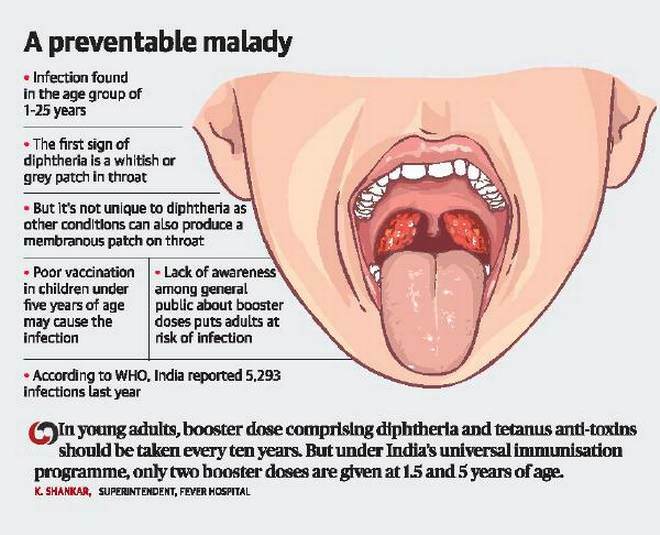 The Straits Times reported in 2016 that while diphtheria is a highly contagious bacterial disease, childhood immunisation is not compulsory in Malaysia. Former premier Datuk Seri Najib Razak had voiced out on the anti-vaccine movement then. 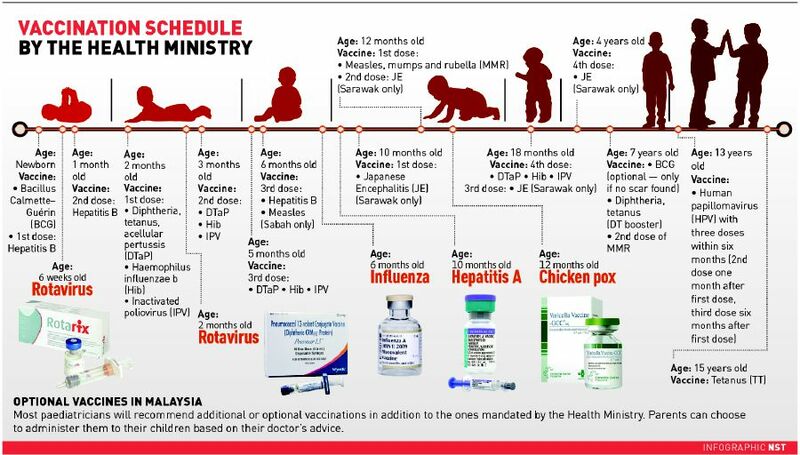 "All these efforts (national immunisation programme) will be a waste if there are among us those who spread rumours that raise doubts about vaccine inoculations and immunisation," Najib was quoted as saying by The Straits Times. Zainab Fatima Ameen's body was discovered in a rubbish dump on 9 January. Hefty fines for blocking pavements as well.